After a jam-packed Saturday, join us on Sunday 6th December for a relaxed day of fun. 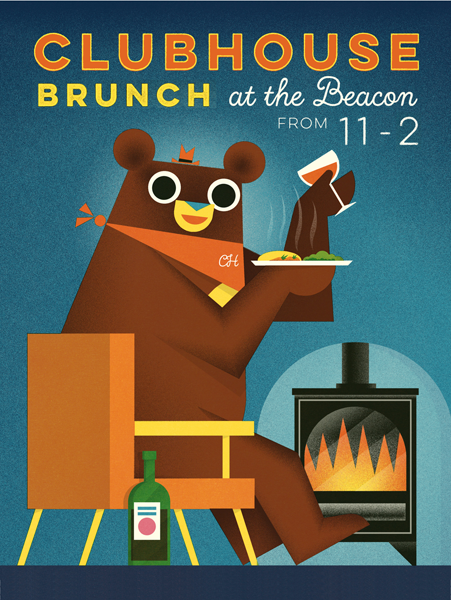 Dust away the cobwebs with a hearty brunch at The Beacon, with delicious food and exclusive illustrative exhibitions to feast your eyes on. Chorizo potato stack with harissa roast tomatoes, wilted spinach, topped with a poached egg. Home roast ham with bubble & squeak potatoes and smoky beans. 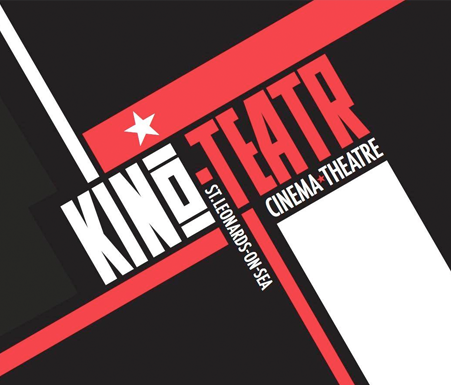 To coincide with the HI5 MOVIE POSTER PROJECT we’ve teamed up with the Kino Teatr for an exclusive screening of the family-favourite Jumanji! So grab some popcorn and cozy down for some big screen, jungle fun.